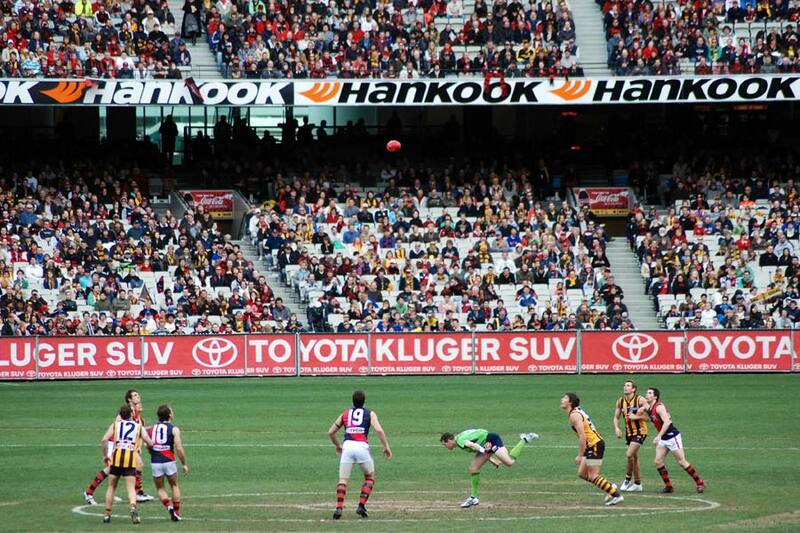 In association with Experience Sport we will be providing tours to Australian Rules Football events and tournaments. Through Experience Sport we can also offer team travel and playing tours so if your club, team or school have plans to experience playing internationally we will be pleased to assist with all your travel arrangements. We are currently looking into tour and travel options for fans of AFL.